We’re just a few weeks away from completing one of our more ambitious projects. 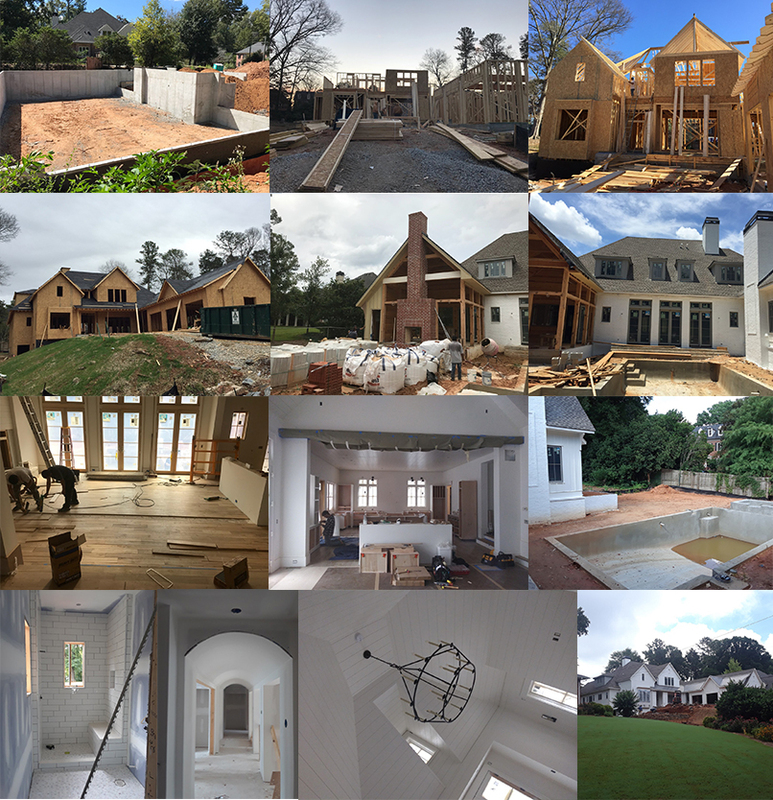 It’s been months in the making but we will shortly have finished a full new home build in the Chastain Park area. As you can see this multi-story home with pool, 3 fireplaces and 3 car garage has some beautiful details including a barrel vaulted ceiling, custom wrought iron banisters, and our signature custom kitchen cabinetry. We will be doing a full photo shoot in the spring and will be sure to share the pictures then. At MOSAIC we are dedicated to partnering with our clients to make their home dreams a reality. Whether it is a new kitchen, multi-room renovation, outdoor oasis or a full home build do not hestitate to reach out should you have a project in mind. In those rare cases you don’t see an example of your project type on our site, please contact us none-the-less because odds are we’ve done it before. We specialize in making complex projects a reality and would love the oportunity to share more of our expertise with you.